Even though walk in closets are larger than others, it doesn’t always mean that they are properly set up and designed for all of your possessions. 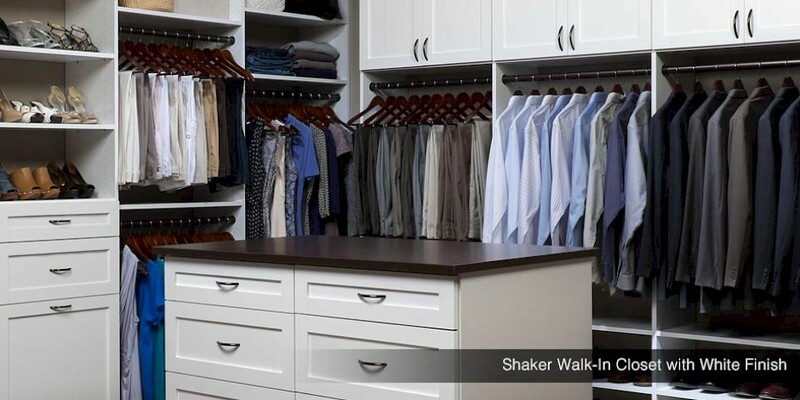 Closets Direct can look at your Clifton, NJ walk in closets and custom design an organized and special space for you. Our quality design consultants have been creating exceptional organizational plans for over a decade. 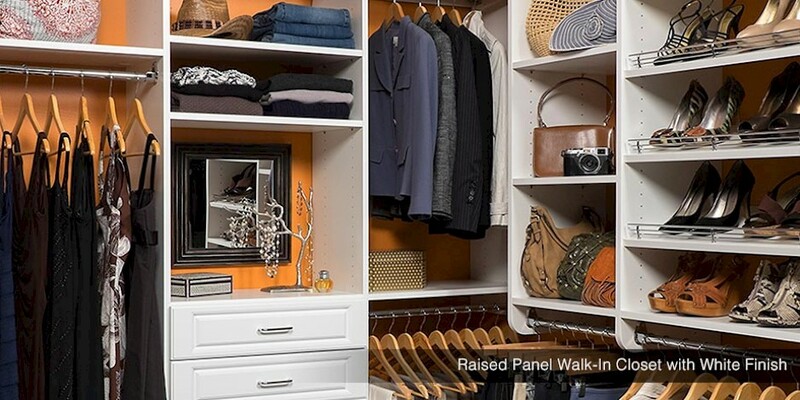 Your walk in closets will be designed to hold everything that you really need and some of the things you may not. We look at your space, measure everything out, and determine where we can place all of your items. Our experience allows us to see the bigger picture and how we can customize things for you. We know your walk in closets are important to you, so during our consultation we get your feedback and determine what you are looking for. Functionality is important and if you are able to use a space more effectively, then it is much more valuable to you. Closets Direct focuses on making your space beautiful, functional, and customized to your needs. Seeing is believing. so we will utilize our design software to create a full 3D vision of your new Clifton, NJ walk in closets. The design will allow you to see it from all angles, be able to understand our vision, and know that we are completing a special project just for you. Because we do not want to take up all your valuable time, we will have this replica ready for you within 2 days of our visit so you can determine if we have captured your vision. Our customers are our driving force, and with over a thousand satisfied customers, we have confidence we can satisfy you. We strive to thrill each and every customer with any design we create. Your Clifton, NJ walk in closets will be the talk of the town, and all of our satisfied customers would tell you the same thing. From our 3D rendering software to our spectacular eye for design, we can create the right space for you and create the perfect design solution for any of your needs. 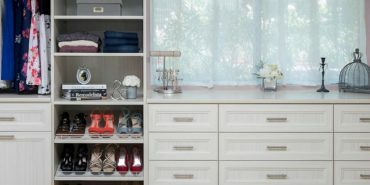 Closets Direct will pull out all the stops for your design and show you all of the current and state of the art design techniques that we can utilize for you. The beautiful walk in closets that we design will be exactly what you are looking for from top to bottom. Every item that you need will be easily accessible so you are not spending too much time looking around for the things that you want. If you are having any issues with your walk in closets, contact Closets Direct and allow our experienced design consultants to create a fabulous space for you. Contact us today for your consultation and let us show you how we can help meet your needs and solve your space issues.